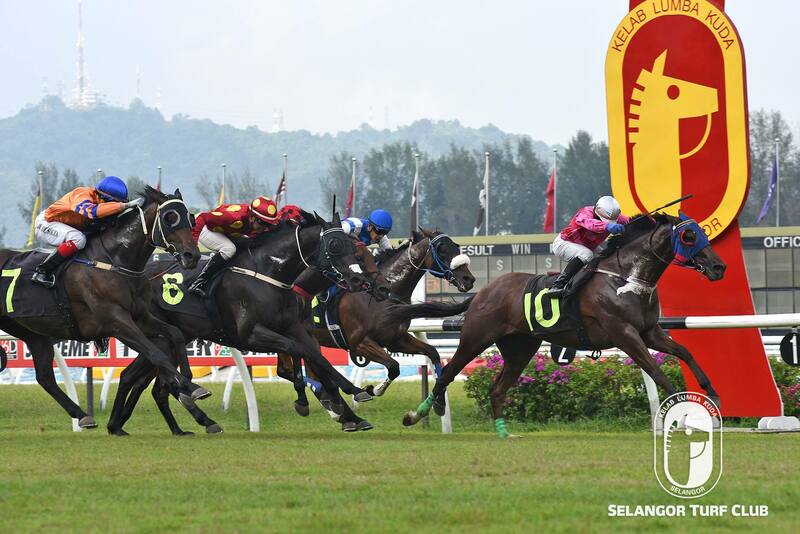 The star studded line up of top class runners will battle out in the 51st edition of the Tunku Gold Cup – the first leg of the ever popular Triple Crown Series in Race 9 at Selangor Turf Club (Sunday). All the runners are well handicapped and have equal chance to capture the coveted cup which will be run over the 1200m. The choice for the cup will be Evert Van Breukelen trained Mr Nevermind. 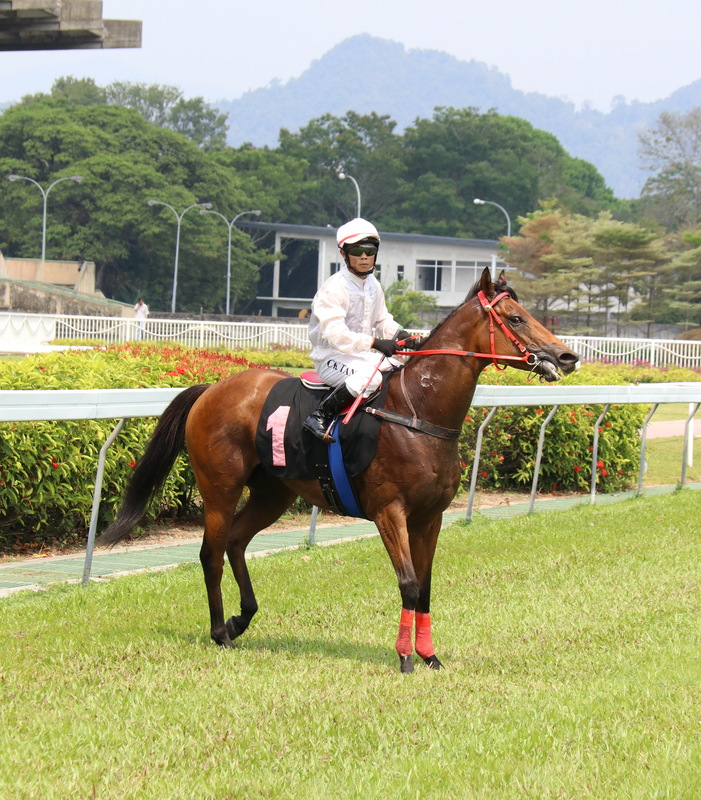 The seven-year-old by Iffrasaj is still in form judging from the last outing when came with a determined run to beat Easter Mate over the 1600m at Perak early this month. Stepping on that effort and the preparation for this first classic event of this season, Mr Nevermind will be ridden by Apprentice CC Wong. Do not rule out the chances of defending champion Volcanic General (Ruzaini), Hatta (Chavez) and Penang base runner Kerauno (Woodworth) all have equal chances to win. Trainer Simon Dunderdable’s First Command (no 7) stands out very well to re-enter the winning circle in Race 7. Owned by HR Racing stable, the six-year-old by Medagalia D’Oro came home with a gallant effort to finish second to I Am The Boss over 1600m early this month at this course. Flamboyant Jockey Benny Woodworth takes the ride on First Command and looks hard to beat this time out. Trainer SY Lim’s Puravi looks formidable to break the ice in Race 11. The nice looking six-year-old by Sharkbite showed form last outing when flashed home a game third to Flying Shadow. Jockey HS Gill takes the ride on Puravi and will be the best bet of the day.